Go Tell it on the Mountain and Everywhere! 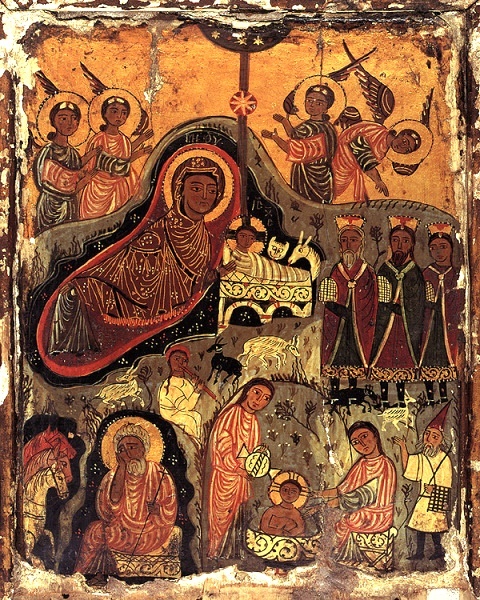 Christ is Born! Glorify Him! 2016 A.D.